TeamMates matches meet once a week in school during the academic year. Mentors and mentees usually play board games, shoot hoops, do a craft, or just talk. TeamMates provides support through your mentoring journey. From helpful toolkits and in-school coordinators to scholarships for mentees, we do all we can to make you and your mentee feel comfortable during your mentoring relationship. 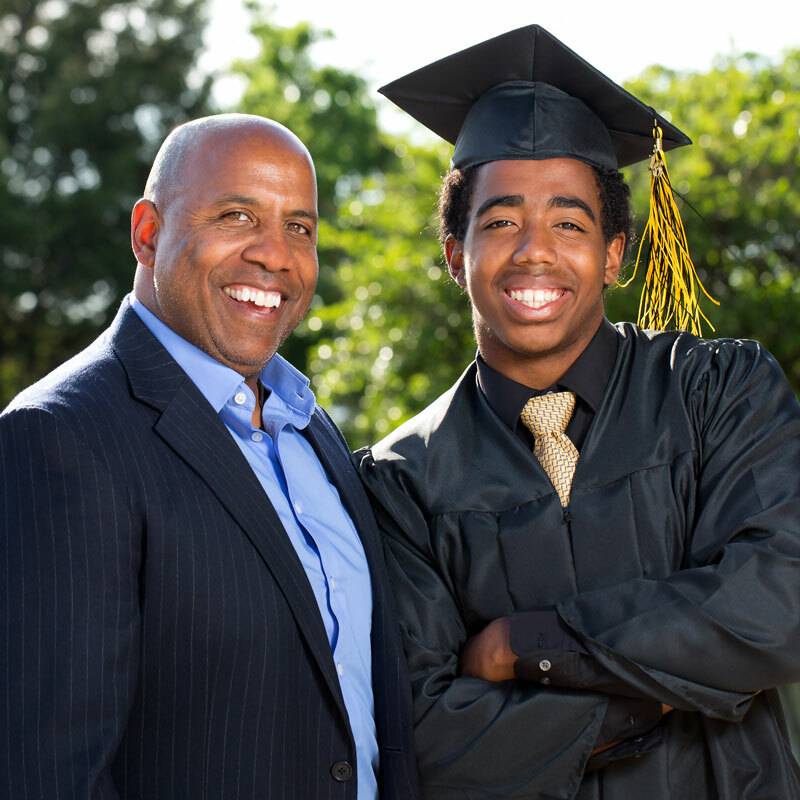 Mentoring can create a ripple effect through the generations. Since 1991, we’ve seen almost 100 mentees pay their experience forward by becoming mentors through TeamMates. The mission of the TeamMates Mentoring Program is to impact the world by inspiring youth to reach their full potential through mentoring. To become the gold-standard of school-based mentoring programs and serve 12,000 youth by 2020. 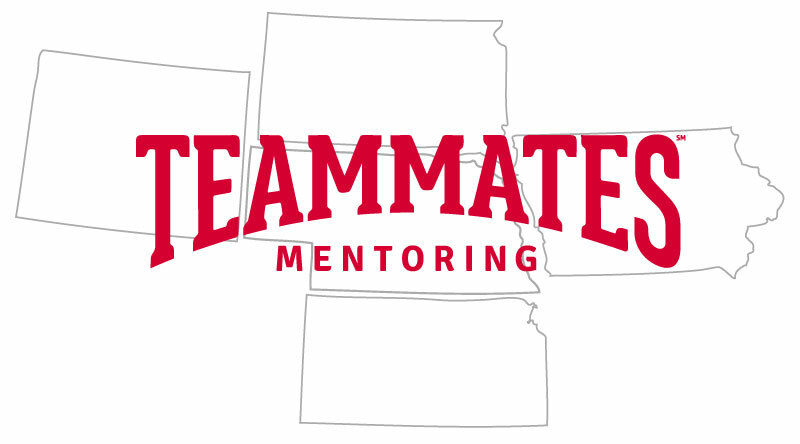 More than 160 school districts across 4 states are transforming lives through the TeamMates Mentoring Program. Each community is called a “chapter”. Chapters have a board of directors, a Program Coordinator to oversee mentoring on the local level, and a Regional Coordinator from the TeamMates Central Office to provide support. During the 2017-2018 school year, TeamMates served 9,437 students. Our vision is to reach 12,000 mentor-mentee matches by 2020. More than 160 TeamMates mentees received a scholarship through TeamMates and its partners during the 2017-2018 academic year. Gifts range from $1,000 to full-tuition to a post-secondary institution. Matches meet once a week at school during the academic year. This number represents the total number of visits mentors made to see their mentees during the 2017-2018 school year. 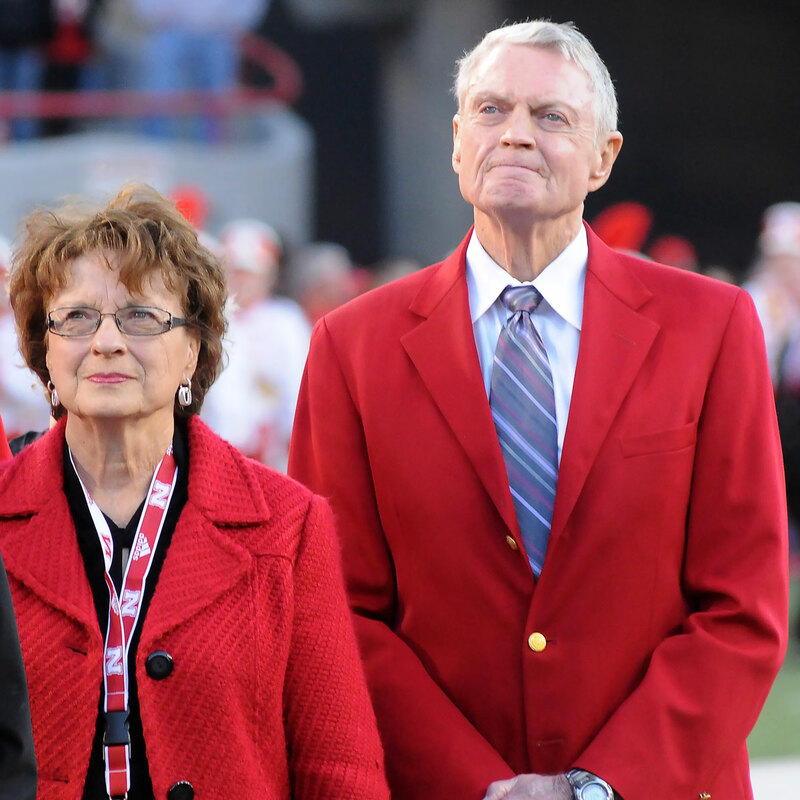 Dr. Tom and Nancy Osborne started the TeamMates Mentoring Program in 1991 with 22 University of Nebraska-Lincoln football players and 22 Lincoln middle school students. Coach Osborne felt the athletes in his program could make an impact on the students. Of the 22 original mentees, 21 went on to graduate from high school while one left school early to pursue a successful Motocross career. 18 of those original mentees also went on to pursue a post-secondary education. The TeamMates Mentoring Program was formalized as a statewide program in 1998 and has grown to serve chapters across four states.